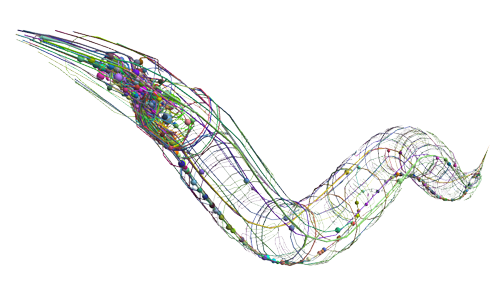 What Happens When You Put A Worm’s Brain Inside A Robot? Scientists and transhumanists such as Ray Kurzweil talk a lot about radical life extension and immortality, which they think can be achieved in a few different ways. One approach involves improving our physical bodies to the point that they’re pretty much immune to disease and aging, either through cellular and genetic manipulation or the use of nanotechnology that cleanses the body from the inside. Another method of achieving immortality involves ditching our biological bodies and uploading our brains into computers — not unlike the plot of Transcendence, but presumably with a lot less stupid evil. 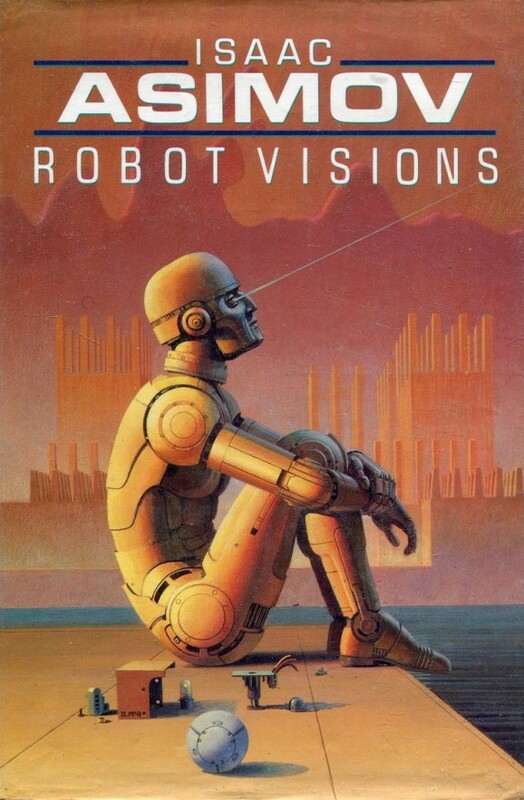 Anyway, the idea is that, eventually, we can all be body-less avatars flying around doing whatever we want, leaving these earthly trappings behind. Of course, that raises some pretty hefty questions, such as whether or not one’s avatar or virtual self is really that person, or if something’s lost in the translation. Given that it’s pretty tough to know for sure either way, scientists are trying to do more than simply speculate about this possible future. Thus, scientists wanted to start small — with a worm brain. Most people are familiar with haptic technology, even if they aren’t familiar with the term. The field of haptics involves the science of touch, which means that any technology that stimulates one’s sense of touch is considered haptic — your vibrating phone (or tattoo, if you’re a high-tech Nokia customer), your Wii remote that shakes and rumbles when you crash your Mario Kart, or the scientifically fabricated work of science fiction that allows you to feel what you read. This is the stuff Aldous Huxley wrote about when he described the “feelies,” futuristic movie theaters that provide patrons a full sensory experience to complement the on-screen story. 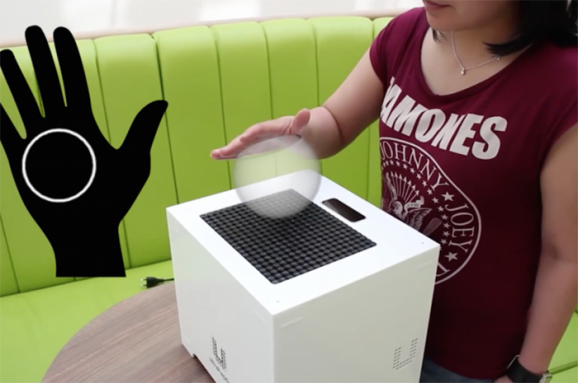 Haptic technology has been developing like mad recently, and not just for entertainment purposes. It’s being used to help train surgeons and rehabilitate patients recovering from strokes. And now, scientists have integrated ultrasound into haptics, converting digital images into physical ones with which people can actually interact. Yep, I’m talking about virtual images that can be touched and felt. One of the most brain- and reality-bending theories out there involves the multiverse — a hypothetical parallel universe, or set of countless universes, that run alongside our universe and reality. Some people think there’s a parallel universe for every possible decision — in one, you decided not to take that job in New York City; in the other, you work down the block from the Empire State Building. Most people who believe in the multiverse believe that these various universes have a relationship with one another. While scientists such as Stephen Hawking and Neil deGrasse Tyson espouse the idea, some physicists believe it’s more of a philosophical idea than a scientific one. Recently, a team of scientists from the UK and Canada published a paper in the Physical Review Letters that suggests some interesting ideas about time — namely, that it doesn’t necessarily move in the direction we think it does (more or less known as forward). 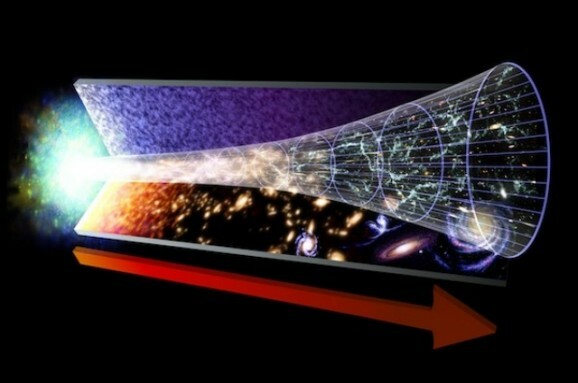 The researchers also suggest that our universe may be one of two created by the Big Bang. Despite the numerous health risks associated with smoking, a lot of people do it anyway. My mom was a smoker all throughout my childhood, so my brother and I grew up constantly hiding her cigarettes (and getting in major trouble for it) and generally thinking there was nothing grosser than cigarette smoke. In retrospect, I actually rather appreciate this, as cigarettes remain perhaps the one vice I’ve ever been tempted to try. 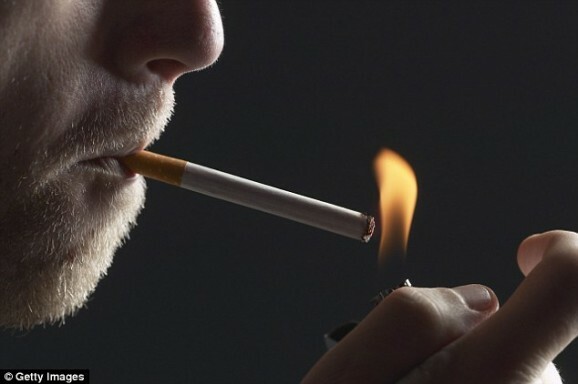 And as if you need one more reason not to smoke, according to a recent study published in Science, the Y chromosome of men who smoke may disappear from their blood cells. Men have one X chromosome and one Y chromosome; women have two X chromosomes. When cells divide, the chromosomes are all copied and sorted into the two new cells. Sometimes as this happens, chromosomes disappear, which typically causes the new cell to die. But cells can keep living without a Y chromosome. The disappearance of Y chromosomes has been documented for over 50 years, and tends to happen more in older men rather than younger ones. Researchers at Uppsala University in Sweden learned from a previous study that the loss of those Y chromosomes correlates with a higher risk of cancer for men. Did A Gamma Ray Burst Cause Mass Extinctions On Ancient Earth? The Earth has been through five major mass extinction events since its formation roughly 4.6 billion years ago (Neil deGrasse Tyson talks about some of these on Cosmos). One of those events, the Cretaceous-Tertiary, wiped out the dinosaurs, but the biggest extinction event happened at the end of the Permian period roughly 248 million years ago, causing the extinction of roughly 96% of all species on the planet—it’s known as the “Great Dying.” There are numerous hypotheses for what caused these events, ranging from asteroids to volcanic eruptions to a drastic and cataclysmic release of methane. 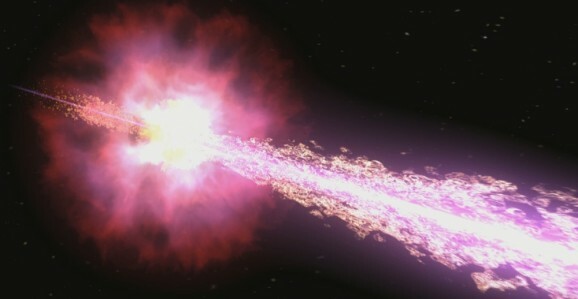 Now, in a study published in Physical Review Letters, scientists point to another possible cause: gamma ray bursts. Gamma ray bursts are short, powerful electromagnetic radiation explosions that generate as much energy as the sun has since it formed. It’s not totally clear what causes gamma ray bursts, but scientists think hypernovas, massive exploding stars, account for longer bursts, and collisions between neutron stars account for shorter ones. Scientists believe the long bursts tend to occur in dwarf galaxies with low amounts of elements heavier than hydrogen and helium—if they occur in the Milky Way, they’d be in regions with similar properties.